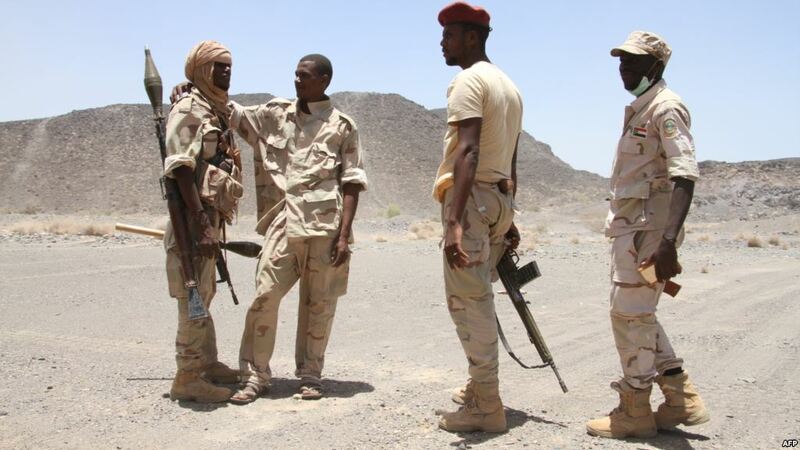 The Sudanese Transitional Military Council (TMC) announced Monday that Sudanese troops would remain as part of the Saudi-led coalition in support of legitimacy in Yemen. "We are sticking to our commitments to the coalition and will keep our forces until the alliance achieves its objectives," said Deputy Head of the TMC, Lieutenant General Mohamed Hamdan Daglo. Thousands of Sudanese troops have been fighting alongside the coalition since 2015, a move seen as radical shift in the Khartoum foreign policy, despite the traditional relations between ousted president Omar al-Bashir and Iran. On Sunday, the Sudanese Rapid Response Forces called for a poll, posted on their Twitter account, about potential continual participation. "Are you with the withdrawal of Sudanese troops from Yemen?" the RRF asked, urging all readers to answer within one week. Number of Sudanese troops killed in Yemen is unknown, with their army imposing blackout on volume of casualties and prisoners, and Houthis claiming they mounted to hundreds. Several Sudanese opposition groups have previously voiced opposition to Sudan's participation in the conflict in Yemen, following losses there. The Sudanese TMC new head, Abdul Fatah Burhan, has reportedly coordinated the deployment of Sudanese troops and supervised forces that fought beside coalition, so he has deep contacts with Gulf military leaders. Following 4 months of protests, the Sudanese army leadership decided to oust Bashir, after 30 years in office, and formed the TMC to rule the country for two years.